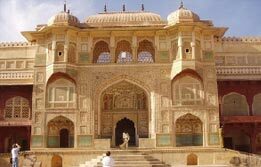 Agra houses the magical Taj Mahal which adds to the popularity of Agra tour packages. 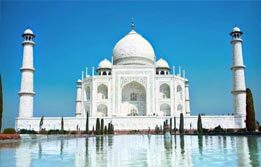 Book our Taj Mahal tour packages and experience the beauty of this emblem of true love which has earned its position among Seven Wonders of the World. 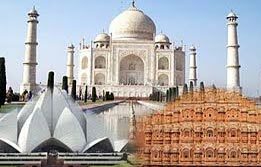 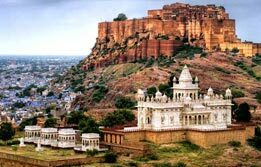 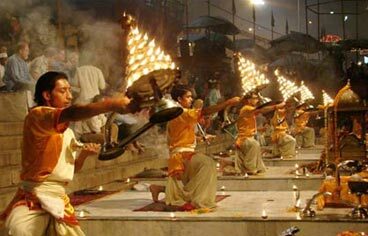 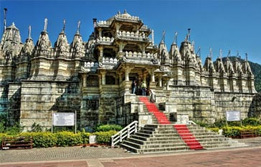 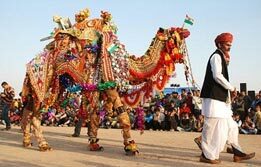 A tour of Agra takes you close to the rich Indian cultures. 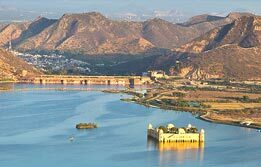 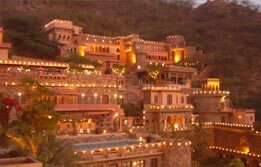 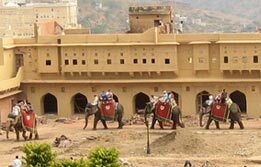 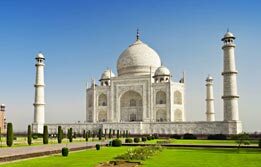 This is the reason why Delhi Agra Jaipur packages remain extremely popular among international travellers visiting India for the first time. 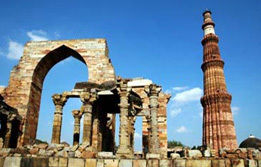 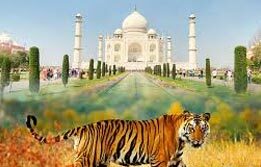 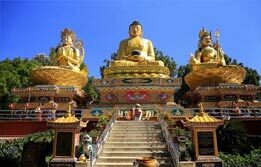 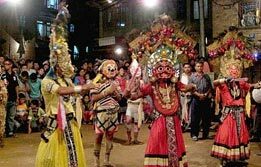 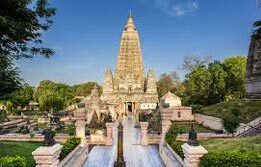 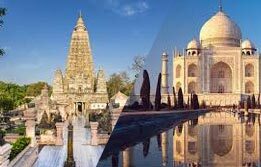 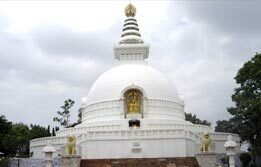 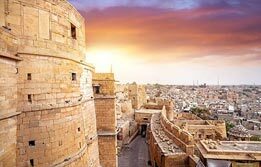 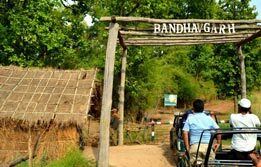 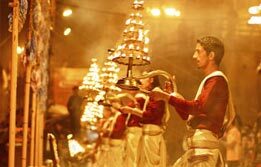 Whether you are looking for golden triangle tour 4 days or same day Agra tour packages, our travel experts can help you find the best.